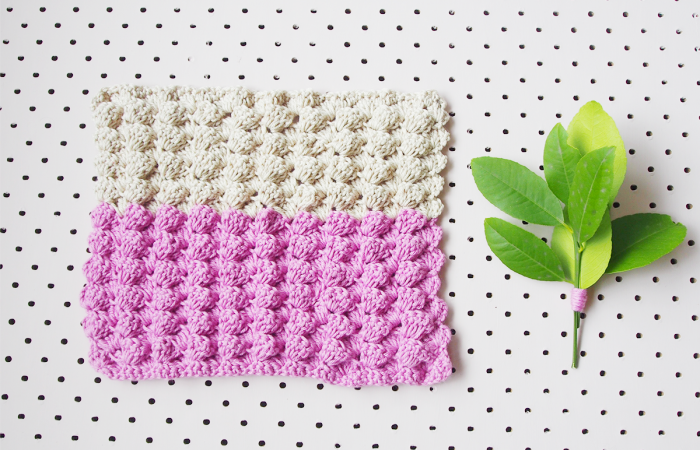 I had a lot of little balls of cotton yarn floating about, so I thought I would make them into something quick and useful… wash cloths! 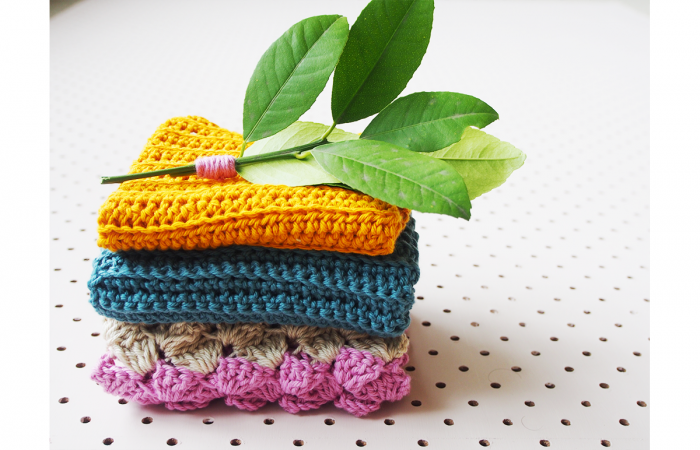 A while ago a friend gave me some knitted cotton cloths (for washing your face or body) and I love them so much. I use them all the time. 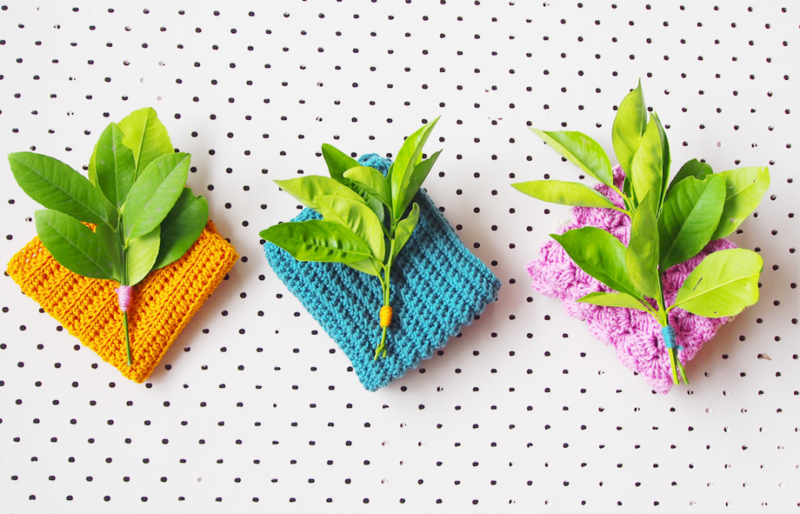 I thought I would have a go at crocheting something similar, because I had all the aforementioned little balls of cotton yarn and they seemed perfect for the job. 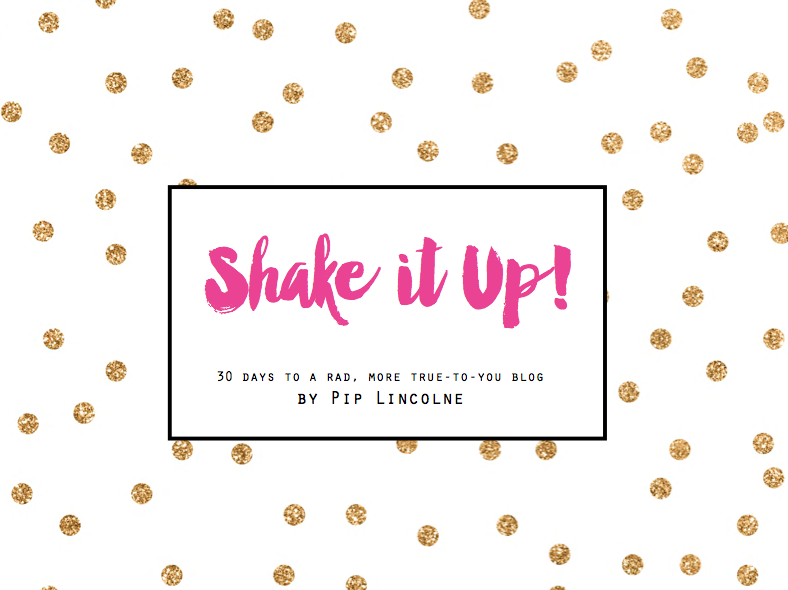 These are super quick to make, and nice to use too. You can just give them a gentle machine wash and they will spring back to their usual selves. They are good like that. I don’t use a lot of cotton, because often it’s not available in the colours I like. I am a POP of colour girl, after all. BUT… I really DO like these less primary/neon shades for this project and was more than happy with the way they turned out (and how they feel on my face. Face feel is important and cotton is best for faces!) And you don’t HAVE to wash your face with neon ALL the time, do you?! No. You really don’t! Sometimes you can be normcore. Yes. I am not sure of the cotton brands I used, as they were out of their tell-all paper yarn sleeves. I do know that 4ply cotton or 8ply cotton would work a treat. If you have cotton yarn lying around, give it a whirl and adjust as you go. 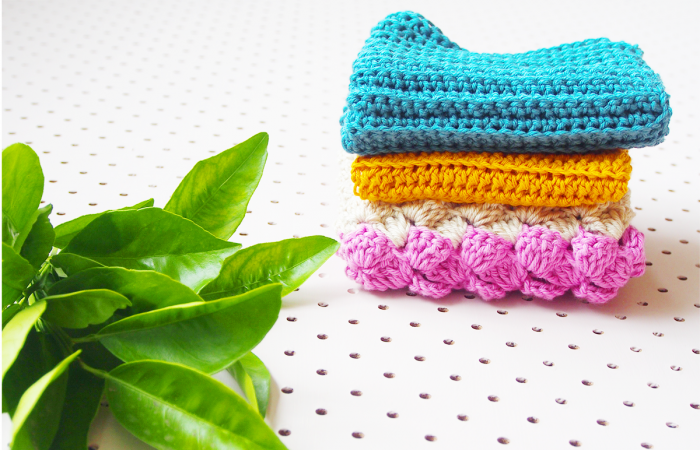 Each cloth used one 50g ball of yarn – or a little more. It’s a two skein job, really, to be safe. Make sure you have enough to finish, yes? : the photo makes this look very uneven, but it really is NOT in real life! it’s LOVELY and even : see photo further down for proof! DC into the second stitch from the hook and into each chain stitch along the row. Repeat pattern between * and * until your cloth is the size you prefer. Sew in loose yarn ends and marvel at cleverness. Then wash face. + Row One: Skip first stitch. DC once into each chain stitch until end of row. + Row Two: Chain one and turn. One DC into first stitch. *Skip 3 stitches. One DC and 5 Tr into next stitch. Skip 3 stitches. * Repeat pattern between * and * along the row, finishing by skipping 3 stitches and making one DC into the final stitch. + Row Three: Chain three and turn. Repeat pattern between * and * along the row. Finish row with one DC into the final stitch of the row below. + Row Four: Chain three and turn. Finish off the row with one DC into the TOP of the left-most treble in the final shell – see image below for a guide to WHERE the heck this is! + Next ROWS: Repeat Row Four until your work is the required size. If you want to make something bigger using this pattern, the chain must be multiples of FOUR plus TWO extra stitches. 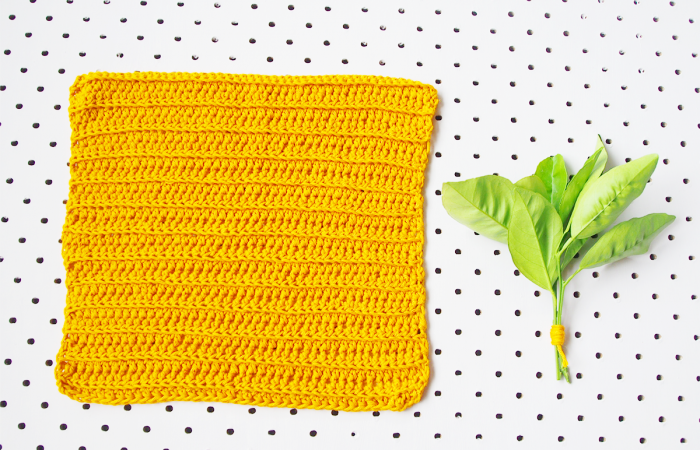 Chain 50 – or the required width of your wash cloth. Treble into the third stitch from the hook and into each chain stitch along the row. 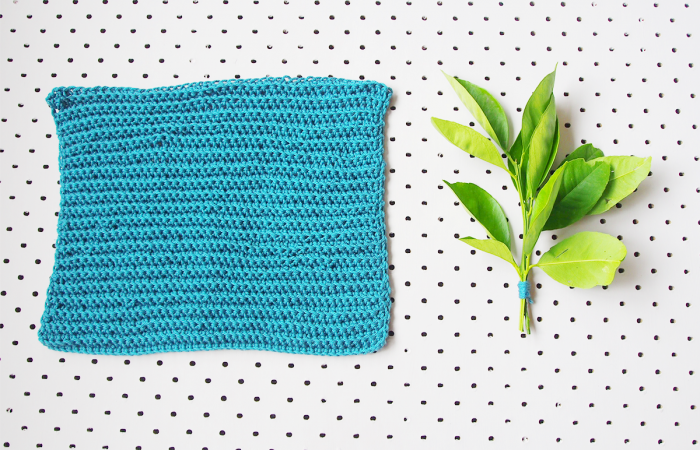 Maybe you will get inspired to make your own Ace Face Wash Cloths?! Because you have an ace face?! Tell me if you do! #acefacewashcloth <– Instagram yours! And tag me! I would love to see! Note :: I created a ‘straighter’ top edge on the Puff N Stuff pattern by DC and Trebling into each stitch in the row below – a treble where there was a big dip and a DC where the distance between top of work and stitch below was not as far. You don’t have to do this though, you can leave it scalloped if you prefer. Note Also :: Crocheting into the back loop. Look at your stitch from ABOVE. It will have two strands – one closer to you (front) one tucked further away from you (back). 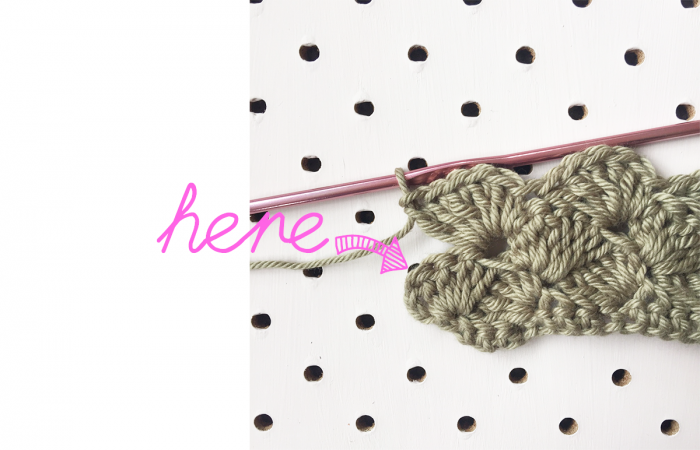 Pop your hook into the back loop only for ‘back loop’ crochet stitches. I love these! I wish I could crochet! Thanks for the idea, fingers crossed I’ll get there! Hi Pip. I also can’t crochet. Do you think they’d work with knitting? If so what stitch? My crochet /craft is in fits and starts..
I’ll attempt one of these. Still learning terminology. Awesome cloths there. This post is right up my alley. Love the colours and the different patterns. 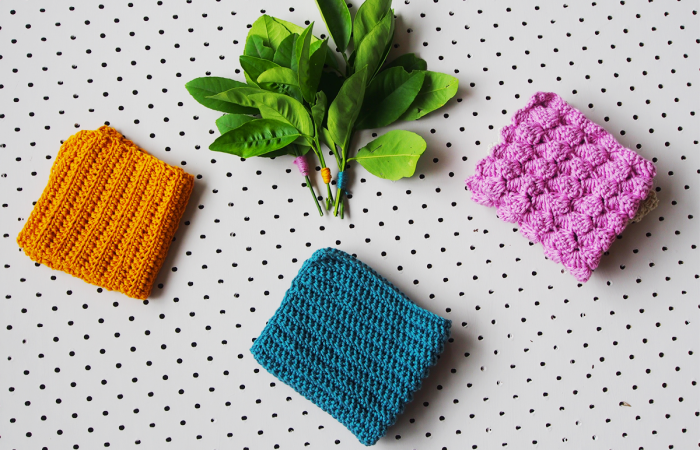 I have done many a tapestry crochet washcloth, but I am keen to give these a whirl. Thanks for the instructions.